Laerdal is a world leading provider of training, educational and therapy products for lifesaving and emergency medical care. 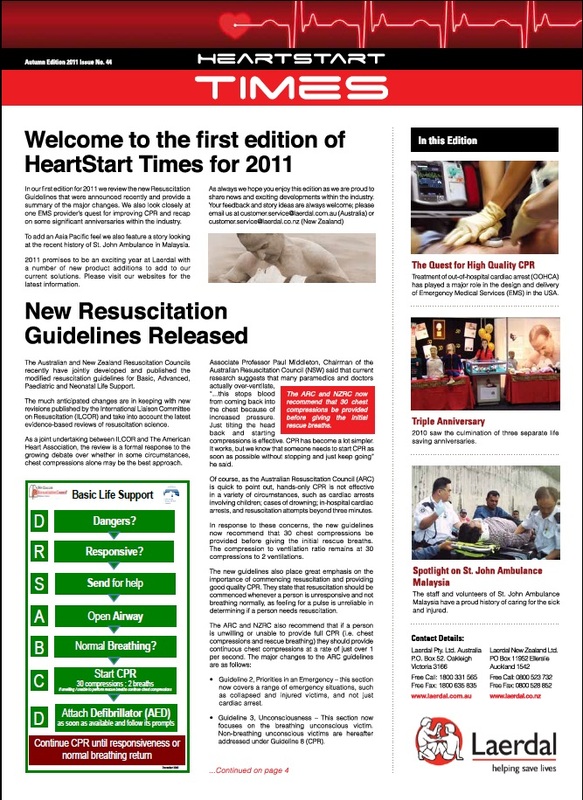 Between 2010 and 2012, Affect Media provided medical copywriting services to the Australian branch of Laerdal. 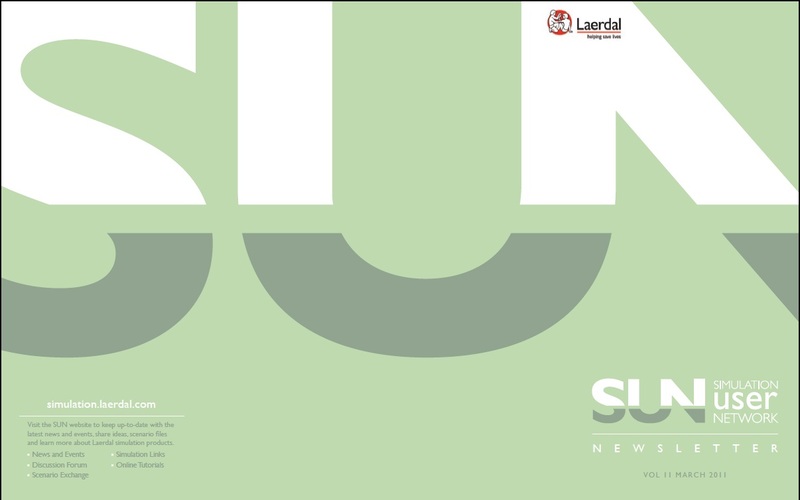 A central part of this work was the regular creation of internal and external newsletters which showcased current events and topics of interests for staff, stakeholders and customers. 〉 To create regular, newsworthy content about new medical devices and the hospitals, universities and paramedical teams who use them. 〉 Regular interviews with medical teams and university staff on how the Laerdal products were being used in medical training.